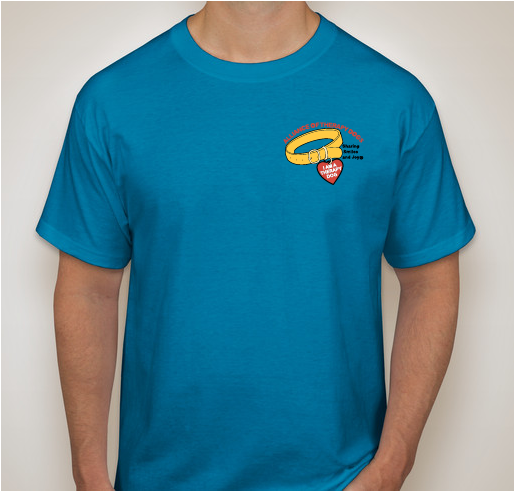 All funds raised will go directly to The Alliance of Therapy Dogs . We are a registered team & want to support this great organization. My Golden Retriever is certified with ATD and we would love to help support this organization! Member of ATD with therapy dog. 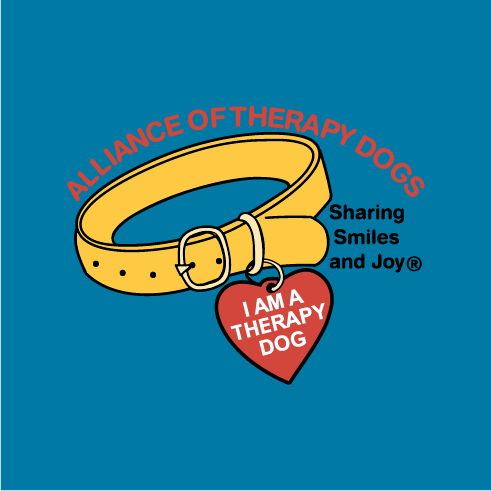 Share Why You Support "Alliance of Therapy Dogs"